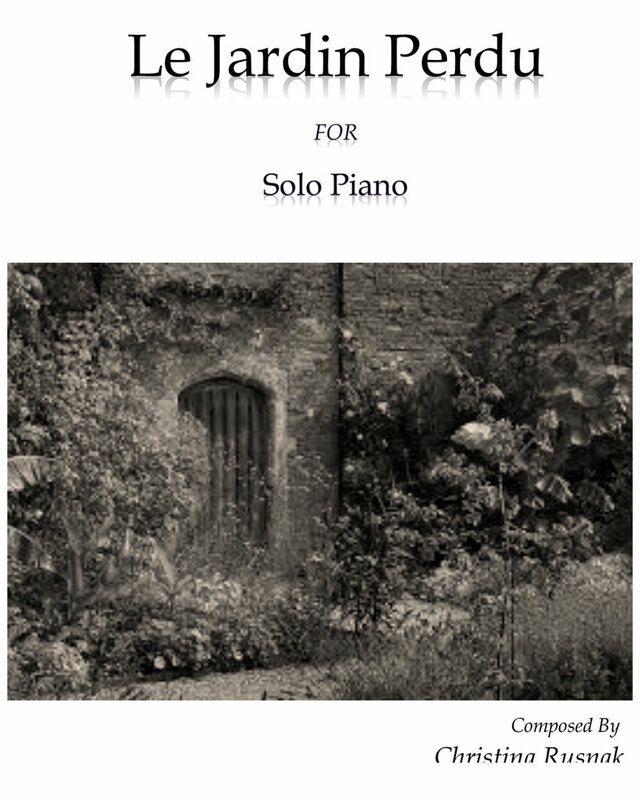 Le Jardin Purdu, for solo piano, evolved under my fingers. Without any programmatic impetus, the piece developed over time resulting in a balance of modal lyricism and gesture. The title translates literally to The Lost Garden. This piece evokes the past, some would call it old-­‐ fashioned, yet it refuses to remain stuck there. Contemporary gestures interrupt the tranquil ostinato, and keeps the piece from conforming to its expected idioms.